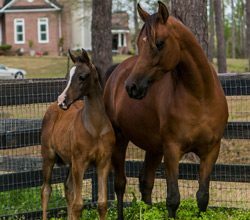 Dolorosa Arabians, of Rocky Point, North Carolina, is owned by Dr. DeCarol and Jan Williamson. 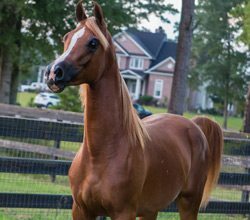 Over the past 40 years, they have been equally successful in breeding national champions in both halter and performance. 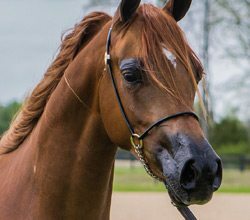 The inspiration for his perseverance is a deep love for the Arabian horse. 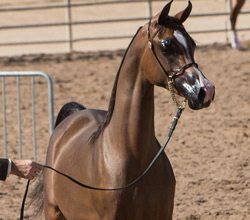 The goal for Dolorosa Arabians is simple – to share the Arabian horse with others and bring breeders from around the world together to enjoy and preserve these magnificent creatures for future generations. 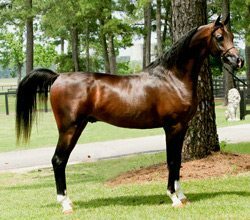 In 2004, Dolorosa Arabians was awarded the APHA Breeder Of The Year Award. 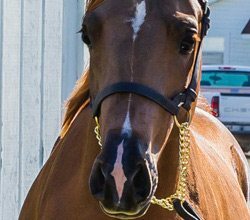 It was a supreme honor to receive such an award and Dr. DeCarol is quick to acknowledge all of the breeders, past and present, whose efforts laid the foundation for his own successful program. 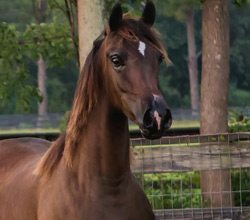 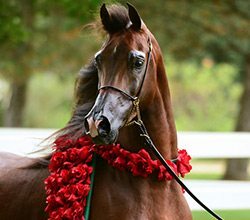 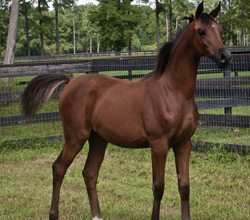 Dolorosa Arabians continues in their legacy and commitment to breeding and training beautiful, athletic, and versatile Arabian horses.